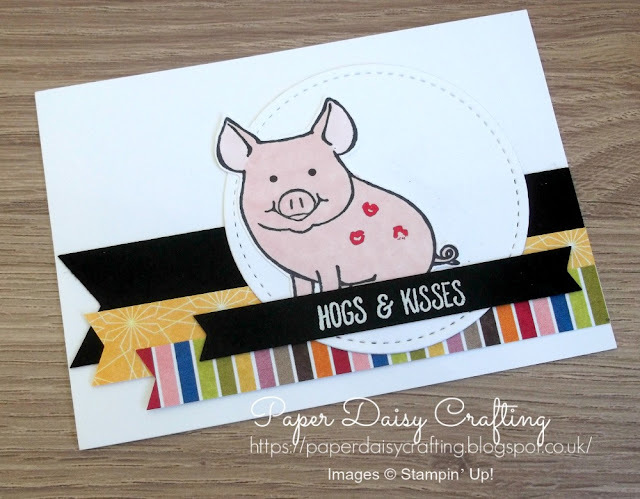 Paper Daisy Crafting: This Little Piggy card by Stampin' Up! This Little Piggy card by Stampin' Up! Thanks so much for joining me today. 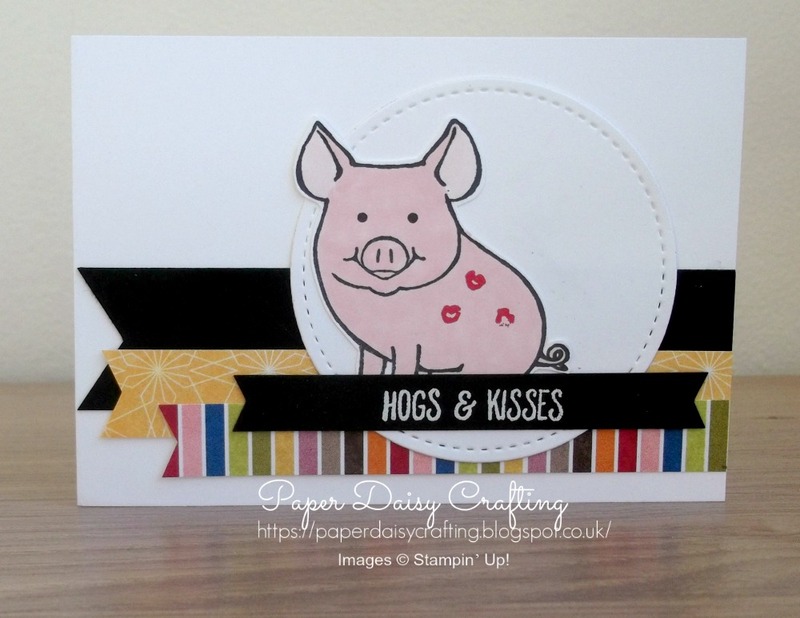 I have a really quick little post for you today, showing you this card which uses the "This Little Piggy" stamp set. I received this card as a swap from a fellow demo - Lavinia Gruizinga - at one of the several Stampin' Up! events I have attended over the past year!! I have not bought this stamp set but I have to admit, after looking at this lovely card I am now very tempted. 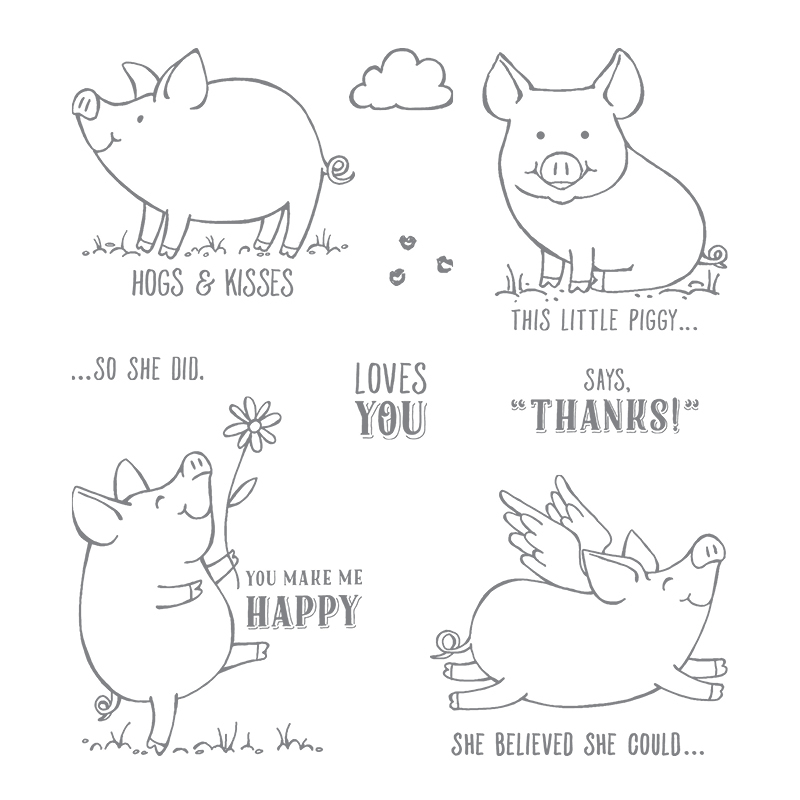 Especially as now we have the Stampin' blends, colouring it would be an absolute breeze. 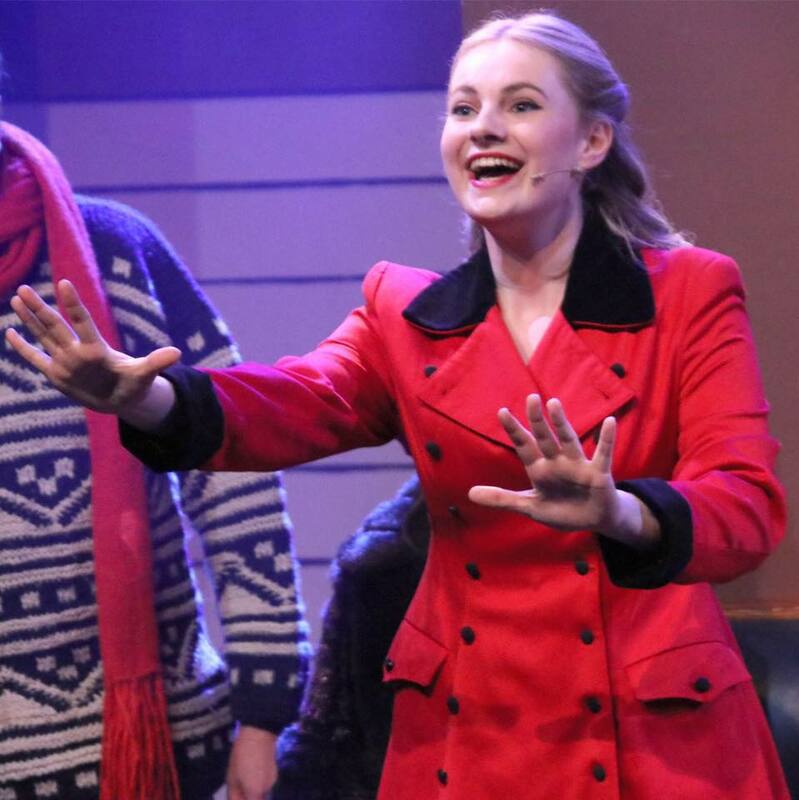 I especially like one of the sentiments in the set - " She believed she could....so she did". I'd really love to make a card using this, for my daughter who, after three years of auditions and rejections, never gave up on her dream and has at last been offered a place at one of the leading drama colleges in the UK to study Musical Theatre.